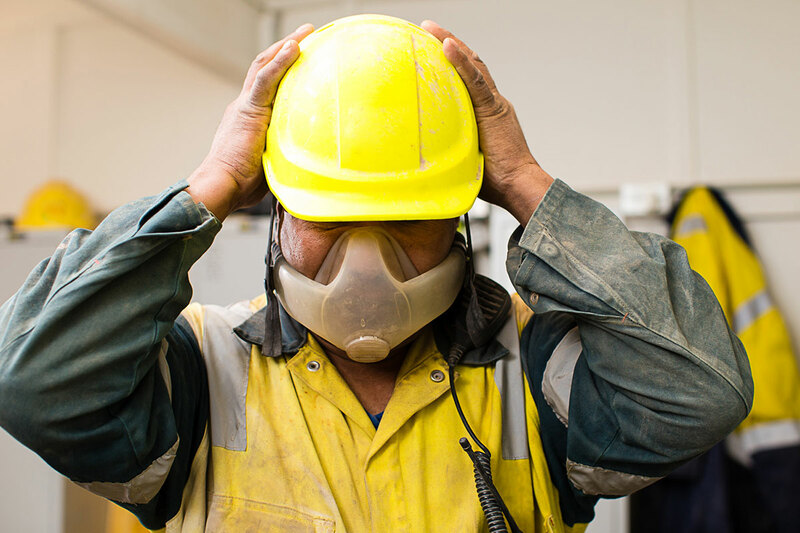 Personal respiratory protection against small particle dusts is one of the greatest occupational health and safety challenges facing heavy industrial companies. Disposable masks when not fitting correctly or when used with facial hair, can be ineffective for protecting staff. Furthermore, disposable mask costs can escalate and go unchecked when staff frequently change the masks during the day.